Victoria and Albert Museum – Spinning and Weaving! 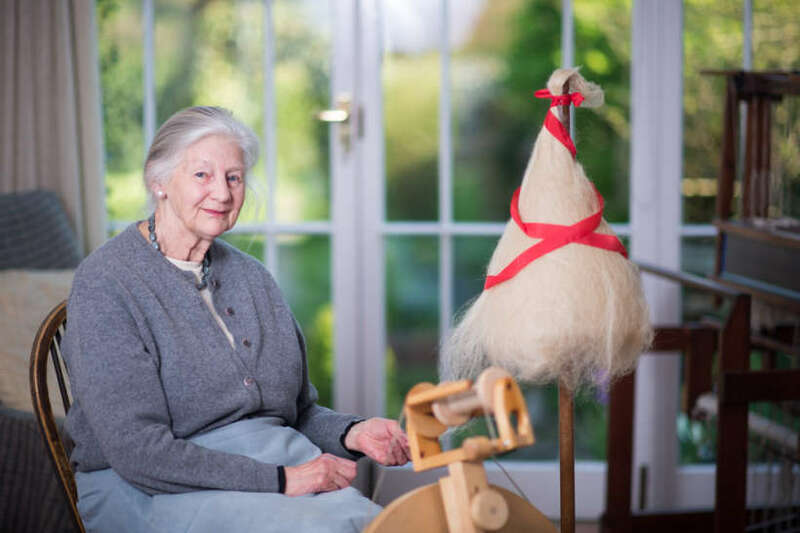 The latest commission has been rather exciting – there is a lovely lady who has dedicated her life to spinning wool and flax and weaving them into incredible woollen and linen pieces. She uses only the very traditional techniques and materials, and her work is now to be photographed and archived by the V&A.